Eircom, Eir and when do you re-brand? It seems that with every re-brand there is an avalanche of criticism to immediately follow. In recent times we have seen a lot of online activity with people giving their opinion on the company or associations new logo. I tend to notice that once some time has passed it can be a very different story. So far this year we have seen some big name re-brands. Some of the more notable ones have been Facebook, Google and just last week Eircom, who not only changed their logo but also their name to Eir. So it got me thinking, why re-brand in the first place? Firstly, it is important to understand that a brand is a whole lot more than a logo or a “mark” that appears on your stationery or website. It is whole heartedly who you are as a business. It is what you stand for and how good of a service or product you provide. We can stare at a logo for hours and still not comprehend what it is trying to communicate. However, when you pair that logo with the company, you make that mental link as to whether it is a good brand or not, one that you would possibly use or walk a mile from and find someone else to do business with. Branding can communicate what your business is about and what it delivers to it’s customers. Implemented in the correct way and supported by great products and services it can establish your business as a leader and build your reputation. The old logo was introduced in 1999 when the old telecom monopoly Telecom Éireann was privatised and renamed. To me it looks its age, I personally never liked it, a big orange circle with some swoosh marks that look like the cat got at it. Then offset against this some writing that is trying to be modern but still retains some Irish heritage, forget it. I’m afraid it just never worked for me. Now I am sure at the time it served its purpose and was bold in its visual presence. Another major factor is that a lot has happened since then, the biggest being that broadband and internet has become an extra limb for us. So much so, that whilst it’s handy to have a landline phone in the house we communicate mostly using our laptops and mobiles. Also in 2013 they started providing a TV subscription. So what was once predominantly a telephone service provider, has now become a major broadband service and TV provider as well. Also they are no longer the only duck in the pond, they now have to battle it out with other major players in the market. When you consider all these factors, you can see why a re-brand is necessary. So how do you know when its time to re-brand? Do you think your brand looks dated? A good way to tell is by comparing it to the outright market leaders in your industry. Does your brand work consistently across all touchpoints? Its important to look consistent and have the same visual language everywhere. Are you expecting market growth? Is your brand still delivering the same products/ services as it did when you first started out? As seen above Eircom has changed massively, hence the new look brand. Are you still engaging with your target audience? Past methods of engaging with your target market might not be still relevant. Is your business about to undergo a merger? This is no easy task and finding the correct brand to reflect this is a key element. A complete re-brand might not always be necessary, certain elements of your existing brand might just need some modifications. In the past a brand’s logo was the keystone to everything and had to be simple, work in black and white and work at any scale. The modern brand has to be agile and adaptive to new platforms. Basically in today’s world, brands have to be resilient enough to cope with fast changing markets that can change in months. Oh yes, one last thing. I do like the new Eir brand and I feel it ticks all the right boxes. I like it because it is forward thinking, I like its fluidity and I love the bold colour scheme that they have used which suggests a vibrant company. This is also reflected in their packaging where they use bright vibrant colours confidently. Finally I can see it being responsive and resilient enough to last for a very long time. I am however disappointed that in Irish Design Year 2015 this lucrative contract was won by a UK firm – without sounding too parochial surely we have enough talent and creativity in Ireland to have matched this work? Ultimately how we view this brand will be very much dependent on the companies delivery of it’s products and services and not on the logo, which after all is just a tangible expression of the renamed company. Many years ago (in the late eighties/early nineties) I was the general manager of a Guinness owned company in Cork called Deasy’s. 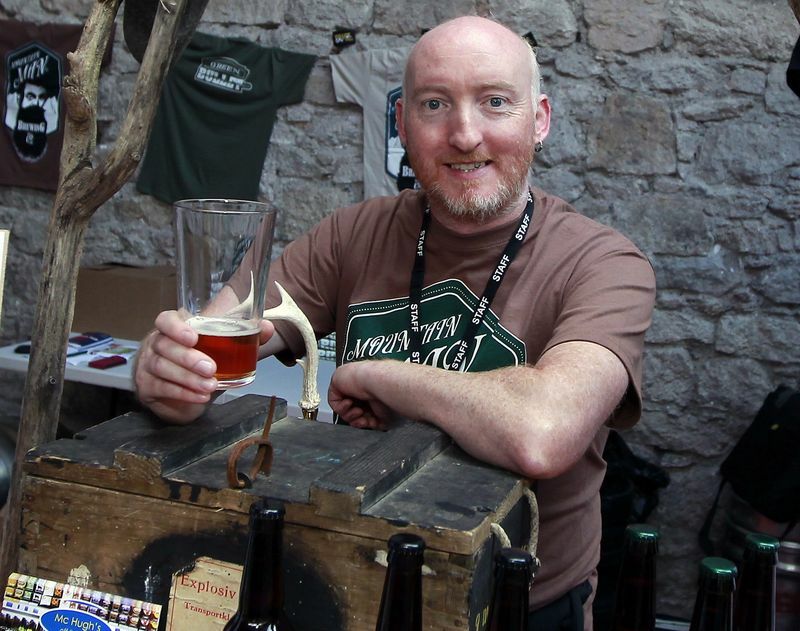 We manufactured soft drinks and we distributed beer and soft drinks to pubs, off licences and shops in Cork and Kerry. We took great pride in our own soft drinks, which to this day are still fondly remembered by people in Cork. Our Deasy’s Orange and Red lemonade were big favourites. Well before my time they even manufactured their own beers and there was one called Wrestler (pronounced ‘rastler’), which people used mention to me. For years we had been accepting falling volumes in our own soft drinks sales as there was a well accepted principle that it was all about ‘big brands‘ and that these would eventually wipe out all the other smaller brands. The belief was that there was nearly no point in trying with your own products. As a former accountant for the company I could see the big margins and profitability that these products contributed compared to the products we bought in from other suppliers and I couldn’t see the logic in just letting them drift so we took a different approach. We felt that the branding had gone stale and did not reflect the quality of the products so we rebranded including an upgrade of all the packaging. We investigated in an advertising campaign and we also introduced an incentive programme for the customers. Immediately the results started to shine through with increased volumes but there was also a renewed energy with the sales team who took great pride in their own products and were motivated by us investing in them. The sales pitch to the trade was relatively easy – they were manufactured locally using the best of ingredients and the quality was superb. However many still preferred the big well known brands such as Club Orange and Schweppes. In a way we were selling ‘artisan‘ products at the time except we didn’t have this label for them and in any case it would not have been the selling point that it is today. 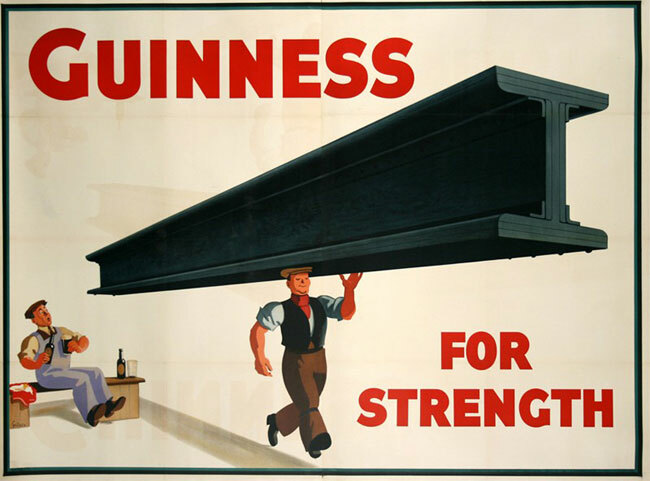 Sadly Deasy’s was merged into another larger Guinness subsidiary a few years later and the manufacturing plant was shut down and these much loved brands were allowed to disappear without a trace. Now we are all about ‘artisan‘ products. Artisan is defined as “a person or company that makes a high-quality or distinctive product in small quantities, usually by hand or using traditional methods“. 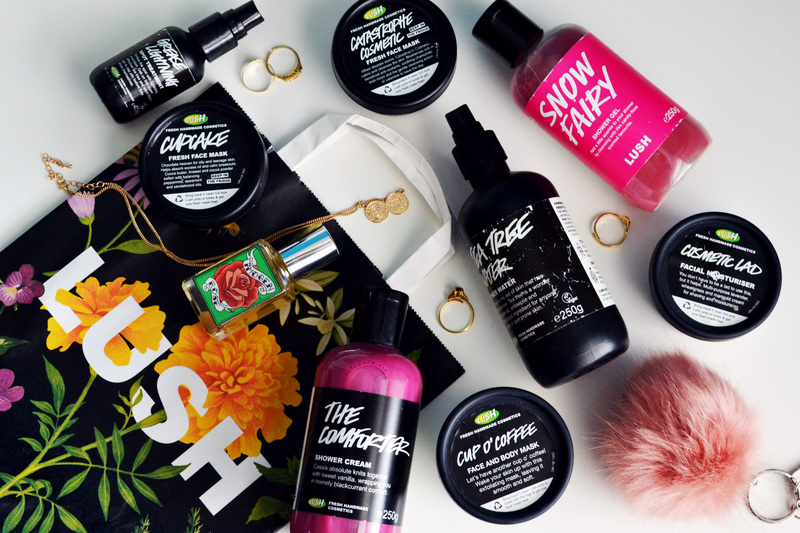 These now trendy products are unique, special, something made with loving care and most importantly they are something that we can believe in. We believe that these products are superior in quality and in some ways we can even accept little imperfections as they can confirm the somewhat ‘homemade‘ attributes that prove we are not consuming products that are mass produced. 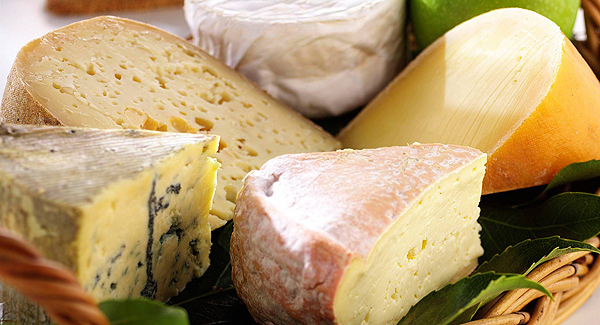 Retailers who are sharp make themselves unique and believable by stocking ‘artisan’ products, which adds to their overall offering. Artisan is so much in vogue (and selling!) 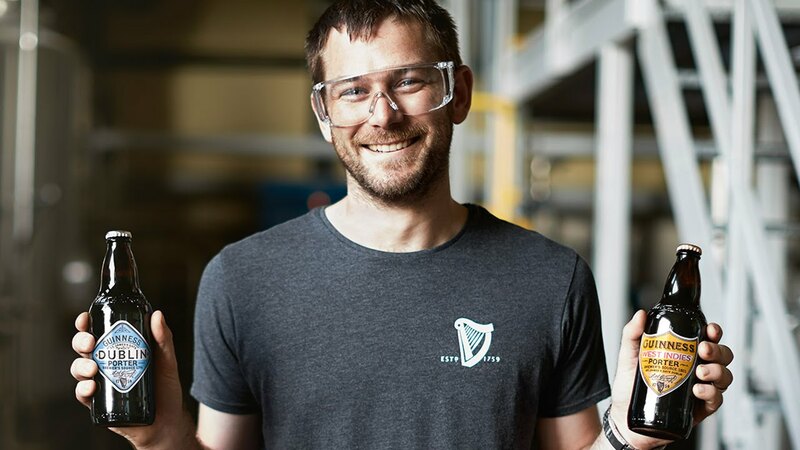 now that even large companies are trying to make us believe that their products are also artisan – check out the recent Guinness adverts for example. I strongly believe that one of the reasons for the popularity of artisan products is that when the recession kicked in there was a huge rejection of the ‘excess‘ that was so prevalent during the Celtic Tiger. We desperately wanted to get back to things that were real and authentic; this included our food, our drinks, our restaurants, pubs and even our service providers no matter who they are. We had lost faith in so many things that we needed to be able to believe once again. We pop the boot open and the usual process of fishing out a bag or two to do our shopping starts. I really hate having to do a big ‘weekly shop‘ so most of our shopping is done as required. The store we normally find ourselves at is Quish’s SuperValu where the staff are really friendly and it is the closest one to our home. While the selection of stock isn’t always too hectic it is a handy store for us and shopping there never feels like a chore. When I pop the boot open I have to quickly grab a bag or two and I’m surprised how this simple exercise shows me how I feel about the different retailer brands and the ones I align with most. My first choice is the SuperValu bag – after all, thats the shop I am going into and I feel its a good thing to bring a bag from the same store with you. It must drive a store manager nuts to see shoppers entering or leaving their store carrying a competitors shopping bag with them. I know it would really irritate me if a client came to us with some POS or other material from a competitor. I also love the SuperValu franchise model and I feel this owner operator ethos leads to friendly community orientated stores often including a support and buy local agenda. My next choice is the Marks & Spencer bag. This surprises me as I always like to support Irish but I do admire their dedication to quality food and I guess I am happy for that to be part of ‘my personal brand‘ as I do my shopping. The M&S choice probably makes me look like a snob but my next bag choice would be either Aldi or Lidl. To be honest I can’t differentiate between either of these brands and regularly get them mixed up. I really don’t enjoy the shopping experience in these stores but I admire the simple value proposition and huge strides seem to have been made with quality and there seems to be a genuine effort to buy Irish. The adverts are working! My next choice is Tesco. As a brand it still leaves me cold, with no stand out proposition but I do admire their Irish producers programme in conjunction with Bord Bia. Even though their share performance has been suffering they seem to believe that the Irish producers strategy will play a big role in winning in Ireland. 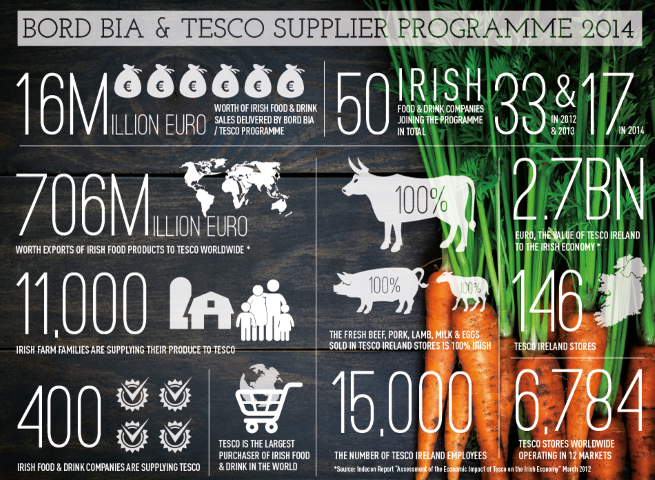 They are doing some great work with Irish producers improving their operations so they can do more business with Tesco. My very last choice is the Dunnes Stores bag. Why is an Irish company, the one I should logically have an allegiance to, be the one that I connect with least? 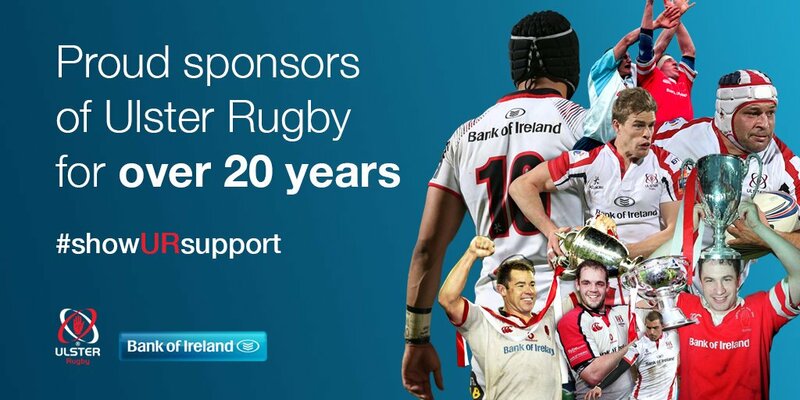 I really don’t get their brand proposition, I don’t understand it, I don’t see them connecting locally like SuperValu and nationally I don’t see any noise about supporting Irish – they could be the best at this but if they are I don’t know about it. I know this is just my view and that my simple ‘picking a bag from the boot‘ analysis isn’t very scientific but then I look at the latest market shares in Ireland published in May 2014 and reported in the Irish Independent and see how closely aligned the reality is to my feelings. 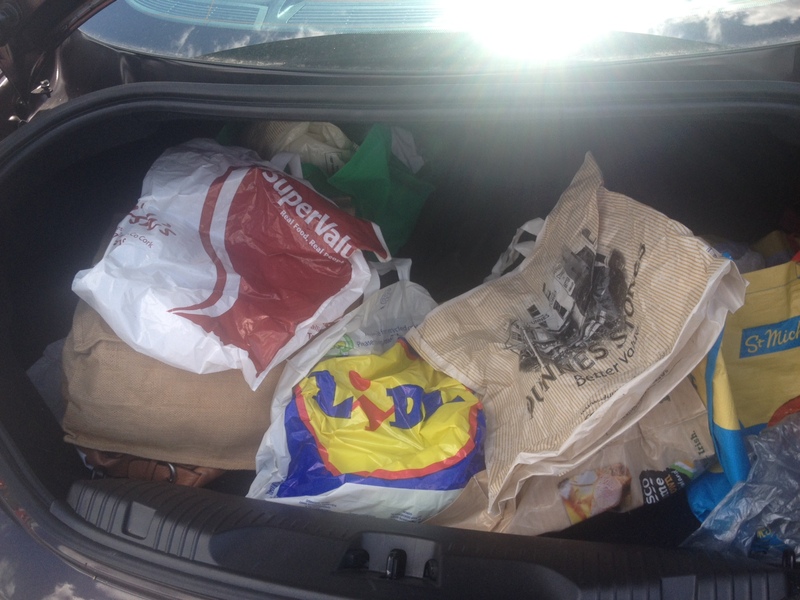 Maybe Tesco and Dunnes Stores should do the shopping bag test? How do customers feel when they pick up a bag from your store? Instead of talking about the “thing” we talk about how it makes you feel, the benefits, the mood, the emotion, that sense of occasion. A sausage according to wikipedia is: a food usually made from ground meat with a skin around it. Typically, a sausage is formed in a casing traditionally made from intestine, but sometimes synthetic. Some sausages are cooked during processing and the casing may be removed after. Yummy.. Imagine marketing that product! Ironically this week where we witnessed the last nail in the coffin of the once fabulous Superquinn brand we heard the MD of SuperValu, Martin Kelliher reassuring customers that the sausages would be retained! Is that the very last thing to survive of the brand or does the sausage in some way represent everything that was once special about Superquinn for shoppers? When I worked in Dublin for Guinness during the mid nineties I was living near the Clondalkin area. Even though I had my own music store in the Mill Centre in Clondalkin where there was a Dunnes Stores, my weekly grocery shopping was done in Superquinn in Lucan, a good 20 minutes away by car. Somehow shopping in Superquinn just didn’t feel too painful (I hate shopping) because of the atmosphere, the store layout, the smells, the unusual selection of food, the food samples, the fabulous wine selection and the genuine friendly service. Of course the sausages were different and these were bought from time to time! 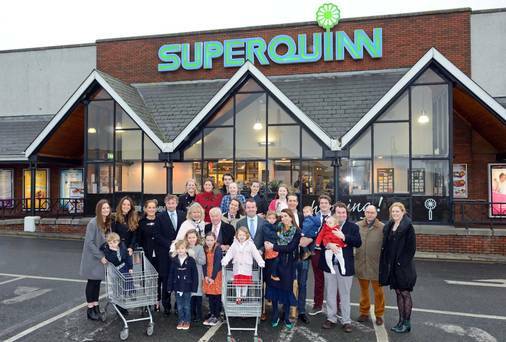 Feargal Quinn and his team were delivering a product and service at a level way above all other Irish grocery competitors, which helped to build the successful brand, Superquinn. The Superquinn brand was built using a unique mix of ingredients just like their famous sausages, which they had clearly perfected. 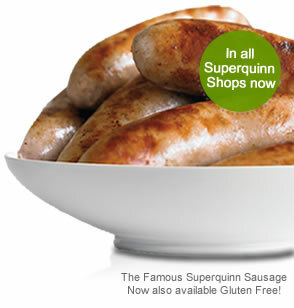 Incredibly there is a support group for their famous sausages! Feargal Quinn seemed to take this approach with everything he did in his stores – they were different and they were better. Over time the other grocery chains improved, the differences weren’t as different as they once were and the special ethos that once defined Superquinn started to dissolve. When Feargal Quinn sold the stores to an investor group who had no experience in the very challenging sector the once special sizzle started to disappear and the business went backwards. Are you minding the sizzle in your business? Do morals only ever exist in public? 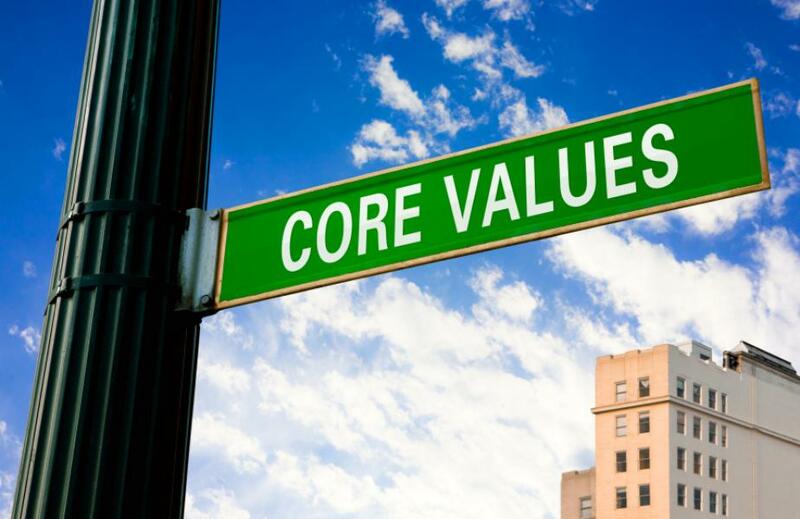 Morals, beliefs, values – we all claim to have them. From a basic understanding of right and wrong to a detailed set of beliefs that determine how we live our life and make our decisions. As an individual it is very easy to abide to say that we follow a moral code but is that really the reality? Honesty, respect, kindness, trust, love, compassion, forgiveness are all lovely values but in day to day life how often do you put them into practice? I can only speak for myself but I know at times I’m guilty of not doing this. Whether that is lying to a friend telling them that a top looks gorgeous when it’s really rather awful or getting frustrated with somebody when really all they needed was a friend or at the very least a little understanding. If we make a mistake in our personal life chances are only those closest to you will know and hopefully all will be forgiven and you move on. However in business is it really any different? As a business you write a mission statement, decide on your messaging and have a clear picture of what you want your company to say and stand for. This all paints a pretty picture (that will hopefully attract customers) but is the reality representative of who you are and how you behave? How many times have you been promised loyal friendly customer support, 24/7 back up and service with a smile when signing the contract only to be left hanging on the phone getting frustrated at an automated machine when there is a problem. It’s one thing to experience this when you are dealing with a phone company or an internet provider but this can get a whole lot more serious when you are dealing with a financial institution. 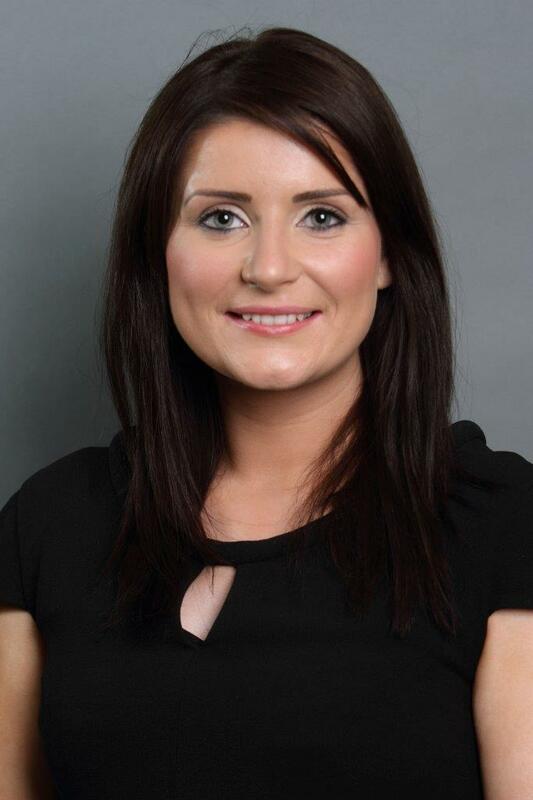 Recently the plight of Stephanie Meehan’s family and those living in Priory Hall has been brought to light by the terrible circumstances surrounding her husband taking his own life. I don’t know Stephanie and I wasn’t there when she engaged with her bank but I can only imagine that this wasn’t the customer service they signed up for. On the homepage of the bank involved it urges customers to “join the bank that’s all about you”. I can’t help but think that Stephanie feels that the bank very much “isn’t all about her or her family”. Did their commitment to customer service and support only emerge after they were publicly named and shamed by the media literally weeks after they were still sending her letters demanding payment? This is an extreme example and hopefully a rare one but it’s worth asking yourself do you or your business live up to your moral values and the “promise” you declare on your marketing materials? Both myself and Jonathan received our reminder at the same time on our phones while working in the office.. This is part of the very clever “When it rains it pours” campaign being run by Murphy’s. 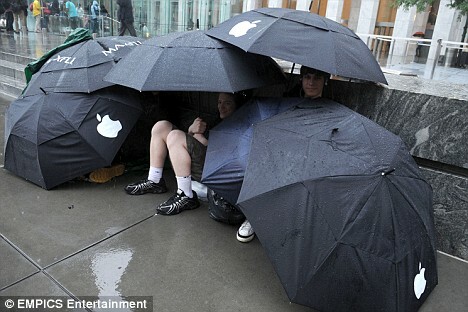 It works in a really simple way – you register for the APP and when it rains the kind brewery give away a thousand free pints! When you log onto the APP you claim your pint and you are then given four days to redeem your free pint. 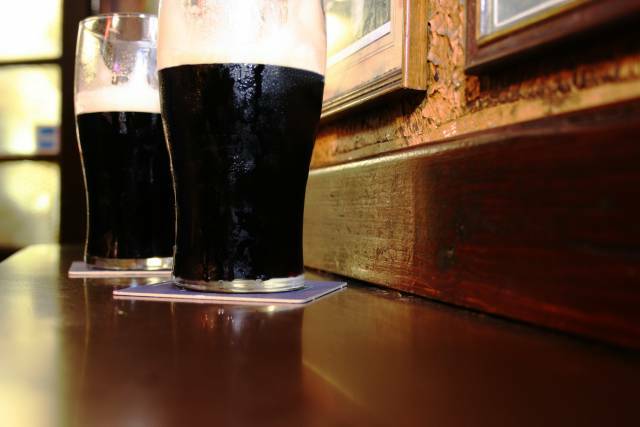 The free pints are available from participating pubs and the APP gives a listing of pubs as well as a convenient “pubs near you” guide. You reclaim the free pint by showing the barman your phone and they give you a unique code that you enter on your APP. We are both Murphy’s drinkers, it was late on a Friday afternoon after another busy week so why not! On the way over we had a chat about “free” stuff and how it makes you feel..I always feel like a skinflint when I’m not paying for something. I feel mean and I feel like an inferior customer when I’m not handing over money. I feel strange when I hand over a discount card and I even feel slightly awkward when producing a voucher to pay for something in a restaurant. Whenever I claim “free” stuff or I end up using a voucher I always feel I should buy something extra so that I don’t feel as bad! The last time I tried to use the APP in a bar that was listed in the scheme they told me they knew nothing about it. Embarrassing! As we were ordering our pints we had our phones armed and ready and we tentatively asked the barman if they were doing the Murphy’s scheme …”sorry we don’t do that here“. Ground…open up and swallow me now! Already feeling like a skinflint and a little red faced, I just paid for our pints and decided I wasn’t going to use the APP anymore – its just too embarrassing. The initiative is a really clever one that should be great at building customer loyalty and one that also helps to recruit new customers. Due to poor execution (Sorry Heineken – get a sticker or POS for participating pubs and make sure the staff know about it it – make sure the pubs listed on the APP are actually participating) it instead just becomes a phone gimmick that runs the risk of making customers feel bad. I’m sure this was a million miles away from the great original intention when the scheme was devised. With any voucher, scheme or discount initiative you are using in your business it’s important that the execution is simple and efficient, your team are fully informed and there is no risk that a customer is left feeling guilty, inferior or with a big red face! 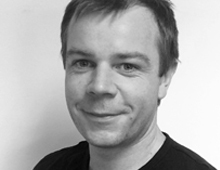 Fuzion are a Marketing and PR firm with offices in Cork and Dublin. Those Days are well and truly gone? “Those days are well and truly gone” she said with a nod that demonstrated clarity and conviction around the topic. Around the table everyone nodded their heads agreeing with the wise statement and more importantly the sentiment. We were working on an event with some very high profile, weighty organisations. This was a planning meeting and the marketing representatives from each organisation were in attendance. The event was very progressive and was targeting attendees that were perfect for each of the participating organisations. It sounded like a blast from the past when someone around the table suggested a “goodie bag” for the attendees. I hate that description – I immediately think of a branded plastic bag with some literature and a few bits. However I always saw the absolute sense in the “right” branded item that helps make your brand connect with the attendees. If it is the right item and is useful and durable your brand could appear in all sorts of places being used over and over by your target audience – how bad? The big danger is that we sit and discuss and because of the “economic climate” we too easily reject things that could make total sense without thinking properly about our objectives. Why did we do this “stuff” before – was it because we had loads of money and we wanted to chuck it away or was it because it was simply a great idea ? It”s pouring outside and I grab my really decent umbrella with that “logo” on it ….that brand has done a lot of travelling since the event I got it at! A lot of what we did before made sense – those days may not be gone after all! It’s finding the right fit that counts! I’ll admit it, I’m a bit of a snob when it comes to shopping. For me, quality rather than quantity is the important thing, and I would prefer to spend €100 on one great item than €100 on 20 cheaper bits and pieces! 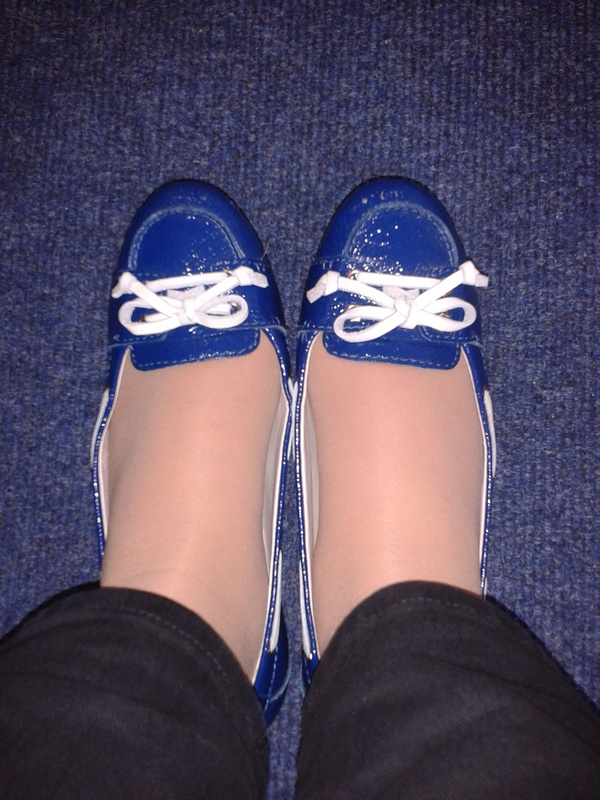 I recently bought an expensive-ish pair of shoes in Brown Thomas (got them in the sale you see!) and was happy out leaving the shop with my new purchase. So off I went to work in them on Monday morning, and by lunchtime my feet were killing me. 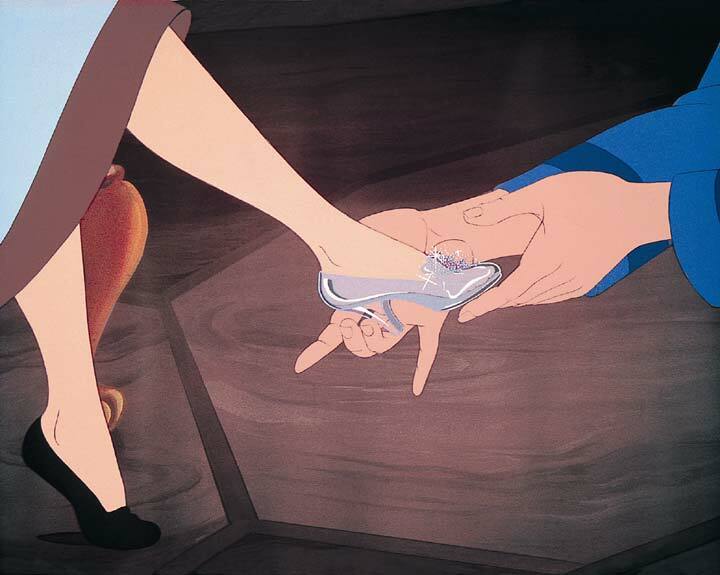 Now I’m persistent, and felt I could break them in, and continued to hobble around for the next few days…. 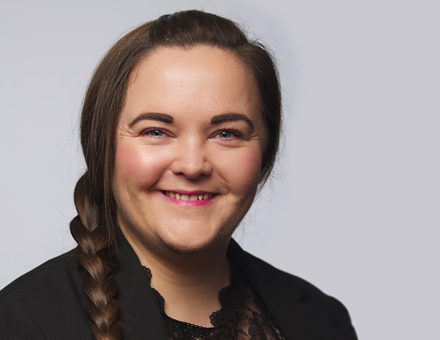 The same week I came across an Irish Independent article by Peter Flanagan entitled “Mad Men shake off the downturn and discreetly pursue new clients” which addresses the changes in the PR industry in recent times, including the issue of charging clients. Reading this got me thinking about my poor feet and my new shoes….again! So is he saying that paying less means their service won’t be as good? That by paying the higher rate, you’re guaranteed better results? While I may have agreed with this at some point, my “shoe experience” has reinforced a recent change of opinion on my part. It’s been almost three weeks now and they’re a little better (my persistence may be paying off), but they’re just not as good as I thought they would be. In the past I’ve bought items that have cost significantly less than “the shoes”, and are comfortable, work for me, and still serve me well. This got me thinking about how business isn’t all that different… surely it’s finding the right fit that counts!